Genway Group · Lake Cup Regatta 2018 Jinji Lake Regatta 9th is going to hold a press conference at Suzhou W Hotel at 2pm on Sep. 28, 2018. 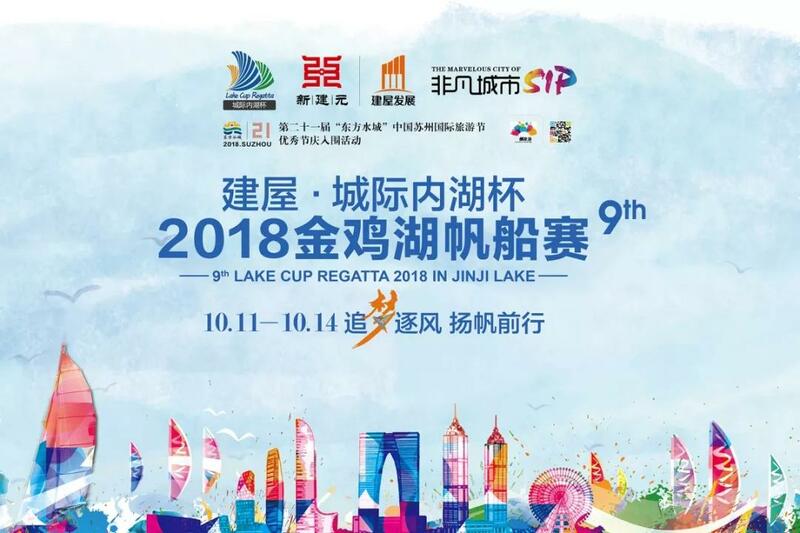 Lake Cup Regatta 2018 Jinji Lake Regatta 9th will unveil on Oct.11, 2018 and last for 4 days in Jinji Lake in Suzhou Industrial Park. 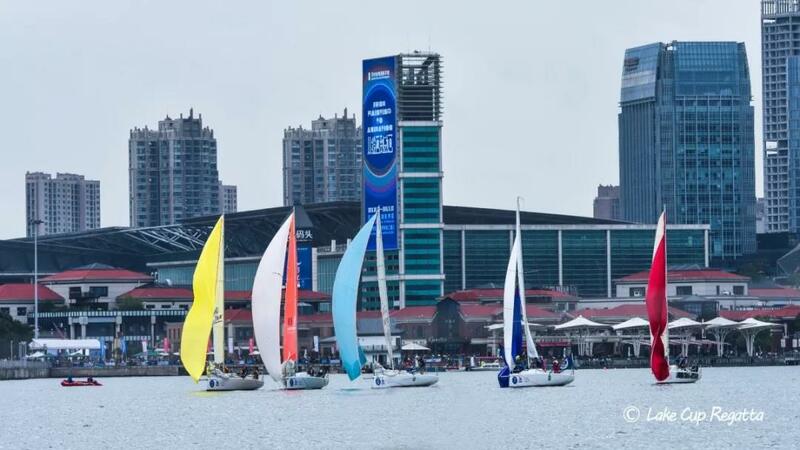 Hosted by the Lake Cup Regatta Organization Committee, this sailing event gets the guidance of Chinese Yachting Association and Jiangsu Province Yachting Association and the support from Suzhou Sport Bureau, Suzhou Tourism Bureau and Propaganda Department of Suzhou Industrial Park. 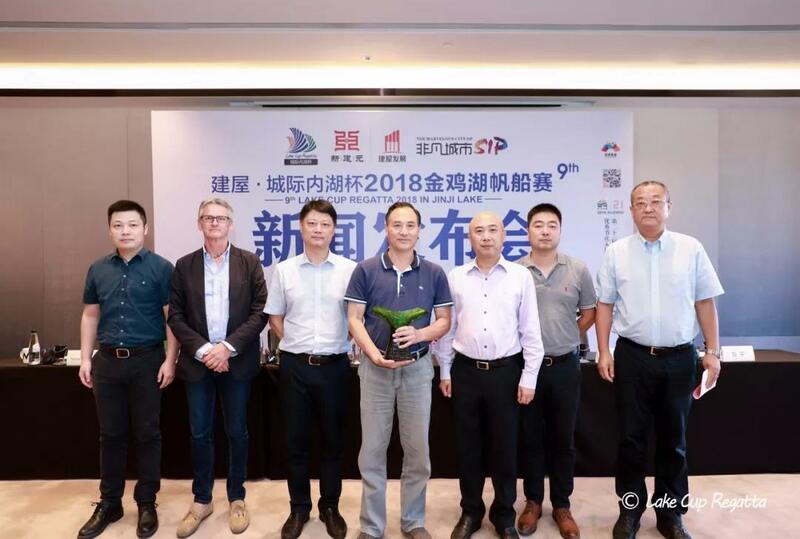 Founded in 2011, the past 8 sessions have witnessed Lake Cup Regatta growing into China’s first interlake sailing carnival with ever-growing international influence. 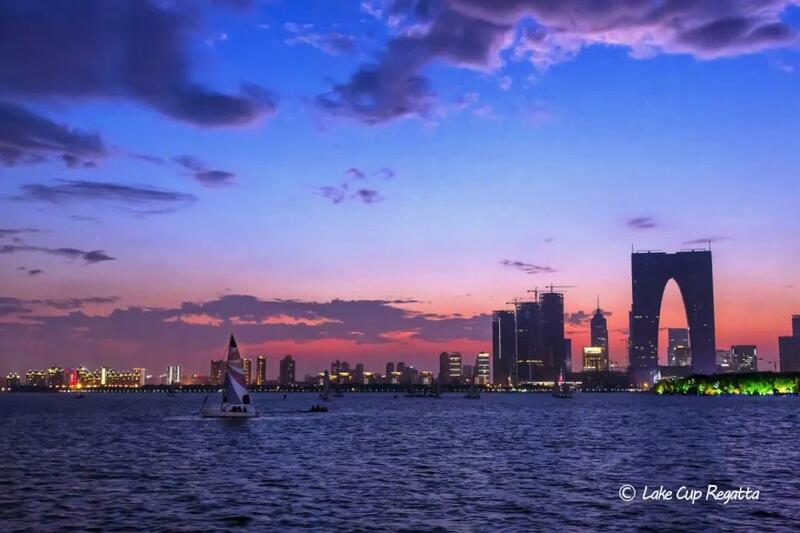 This year the Lake Cup Regatta joins hand with Genway Group, one of the largest comprehensive real estate developers in Jiangsu Province, to present a fantastic sailing event in Suzhou. The event is themed as “Chase Dream, Chase Wind”, accordingly, it has made a solid progress toward a professional sailing event. Colorful competition events such as J80A group, J80B group, FH750S group, DC20 group and OP group and paramotor on water attracts 30 plus sailing teams from home and abroad. Paramotor on water is a newly introduced sport on water at home, which will definitely bring a large visual feast to Jinji Lake. As a part of creative interaction activities at the event, Parkingpark International LOHAS Festival consolidates foods, dances, music and sports, providing an international life experience for all visitors. As a symbol of Suzhou, the Lake Cup Regatta has become a special activity on water featured with both competiveness and visual enjoyment. 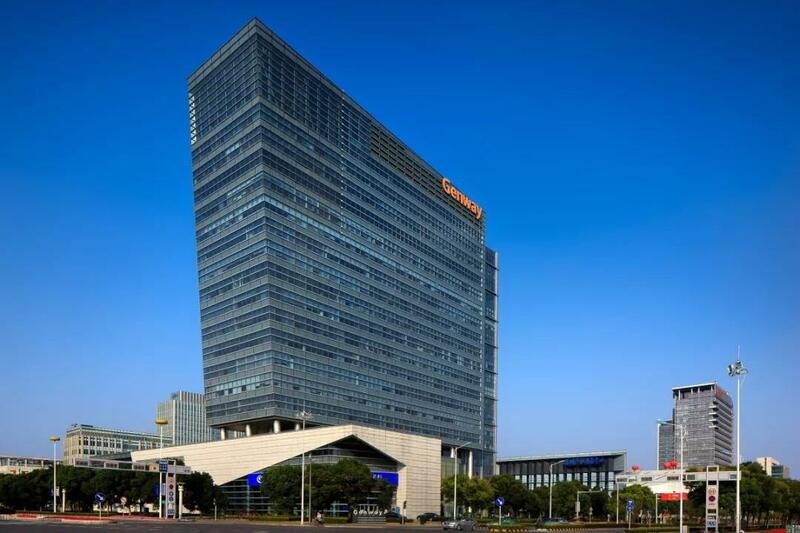 Most importantly, it has been a strong driver for Suzhou’s economic and tourism development. Sharing a common philosophy of low-carbon and environmental protection, Genway and Lake Cup Regatta aim to work together to open a new chapter for this beautiful city. Let’s look forward to the upcoming Genway Group · Lake Cup Regatta 2018 Jinji Lake Regatta 9th and embrace such an exciting and fantastic sailing carnival!